In this week’s GEN F, the London underground’s favorite percussionist finds her own voice. Barnes was originally a drummer, so she’s good at finding order in chaos. As a seven or eight year old, she stunned her parents when she “just sat behind [a drum kit] and was able to do it.” Her dad—Neil Barnes, one half the influential British dance duo Leftfield—played her techno records to encourage her budding rhythm obsession, and her mom was into soul. After seeing Leftfield headline some of the country’s biggest stages, she began writing her own songs as a teenager. Eventually, Barnes studied Ethnomusicology at London’s School of Oriental and African Studies, learning to play Balinese percussive ensemble music and a West African harp called the kora. While in school, she took up session drumming for Warp’s odd pop mastermind Kwes. 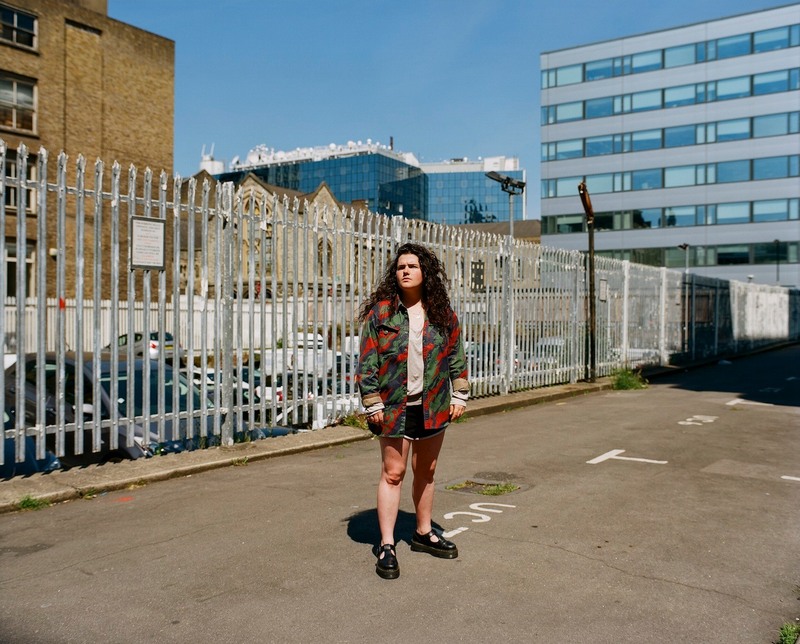 From there, she fell into a loose collective of south London artists, drumming live for spoken word poet Kate Tempest and rising ’90s-esque pop band JUCE, and hitting the studio with producer and rabble-rouser Micachu. 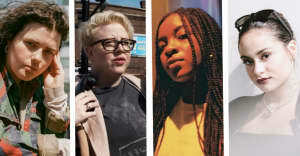 It was actually the support and encouragement of her fellow performers that really brought Barnes out from behind the kit: Kwes and his wife, multi-instrumentalist Elan Tamara, were the first to tell her she had something special, and JUCE bassist Cherish insisted on releasing Georgia’s EP via her label, Kaya Kaya. “Being a session player’s really intense,” Barnes says. “You’re always looking for work and constantly having to impress. 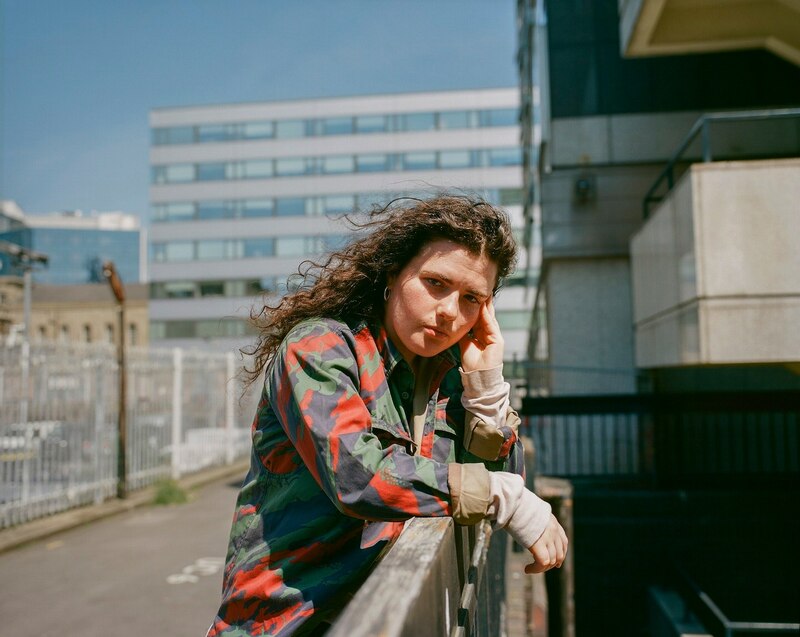 I used [my own] music as an escape from the harsh realities.” That 2014 EP, Come In, marked her as one of London’s boldest new pop voices: she sings with the deadpan flow of M.I.A. or Peaches, her sneaky melodies linger for days, and her shape-shifting approach to rhythm is totally unique.